We got a sneak peak at the newest addition to the Donald W. Reynolds Museum & Education Center at Mount Vernon, Be Washington Interactive Theater, and can’t wait to tell you how much we love it (& OFFER YOU 20% OFF – see below)! 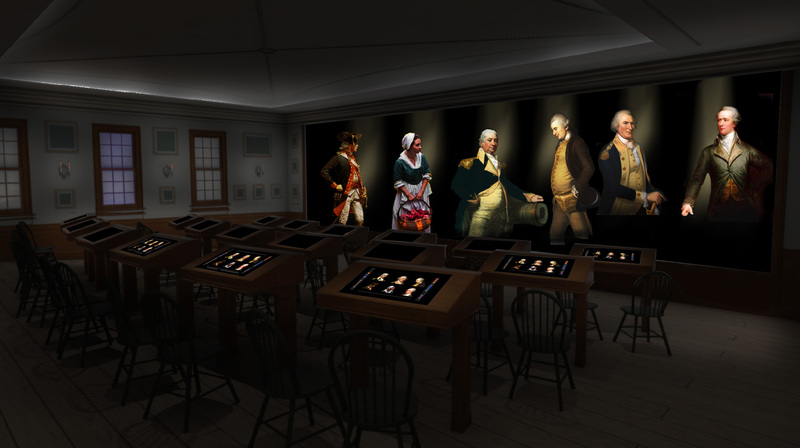 Be Washington is a first person interactive experience that allows glimpses into George Washington’s world. Christopher Jackson (from Hamilton!) 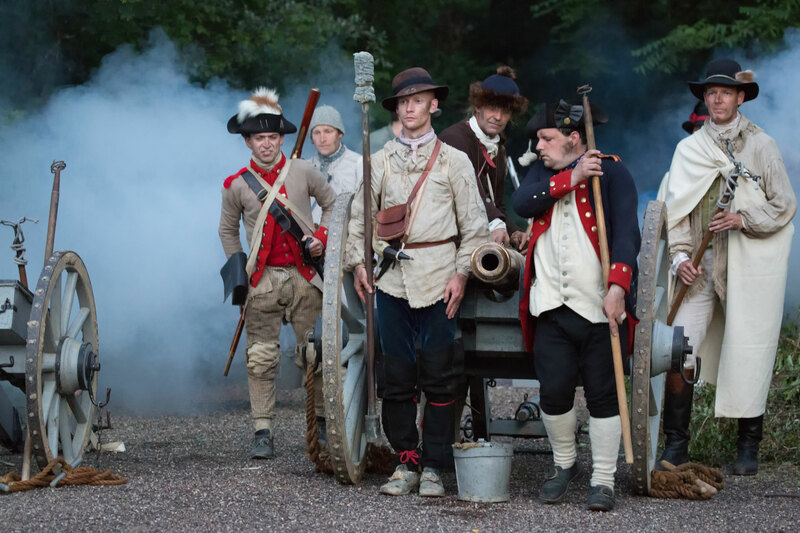 draws participants into the process of making tough military and political choices using examples from Washington’s life: the Battle of Second Trenton, the Newburgh Conspiracy, the Genet Affair and the Whiskey Rebellion. 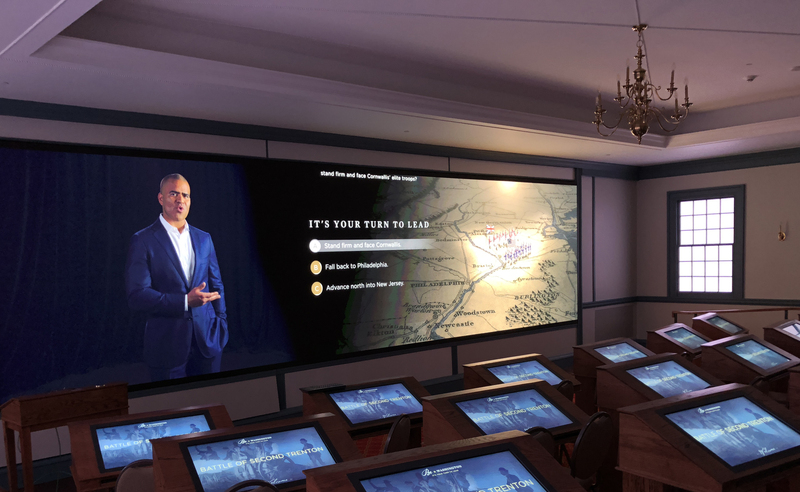 Using an interactive kiosk, participants can hear from Washington’s trusted advisors, rate advisors influence and make a decision as the Commander in Chief or President of America. I had a hard time picturing what it would be like before we arrived, but it exceeded my expectations. There is a brief introduction video that sets up the scene. For each scenario, participants are given different possible choices for a course of action before being asked to listen to the advice of the trusted advisors on an interactive kiosk. You rank how much you agree or disagree with the advice of each advisor which allows you to see what course of action you most agree with. After you make your choice the totals for the room are calculated so you can compare your choice with those around you. 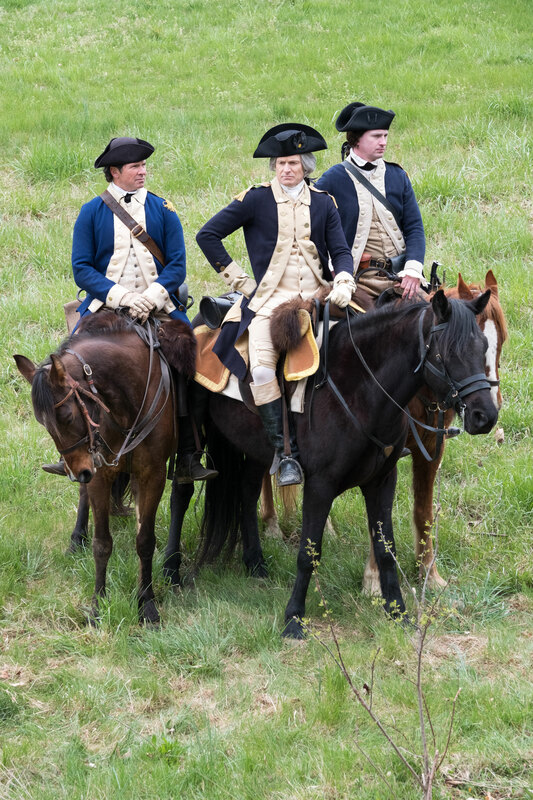 Then back on the big screen, Christopher Jackson explains the decision Washington made and the outcome. This experience is a great tool for learning American history, but it’s so much more! The fast paced environment illustrates the pressure associated with the tough choices our leaders have made and continue to make for our country. The advisors help illustrate how diverse the opinions on any subject may be and how equally passionate and concerned the different parties are. 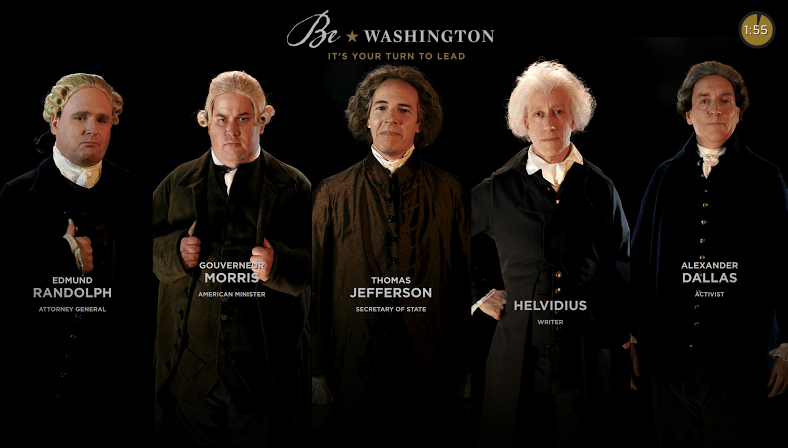 We enjoyed the Be Washington Interactive Theater as a family adventure, but it would be great for school groups, home school groups and clubs. The experience is geared toward 8 years old and up, but some 6-7 year olds could participate. Keep in mind there are reenactments of military engagements including battle scenes and death tolls. The Be Washington Interactive Theater is an exciting addition to a pretty amazing Education Center. Make sure you check out the rest of the exhibits. 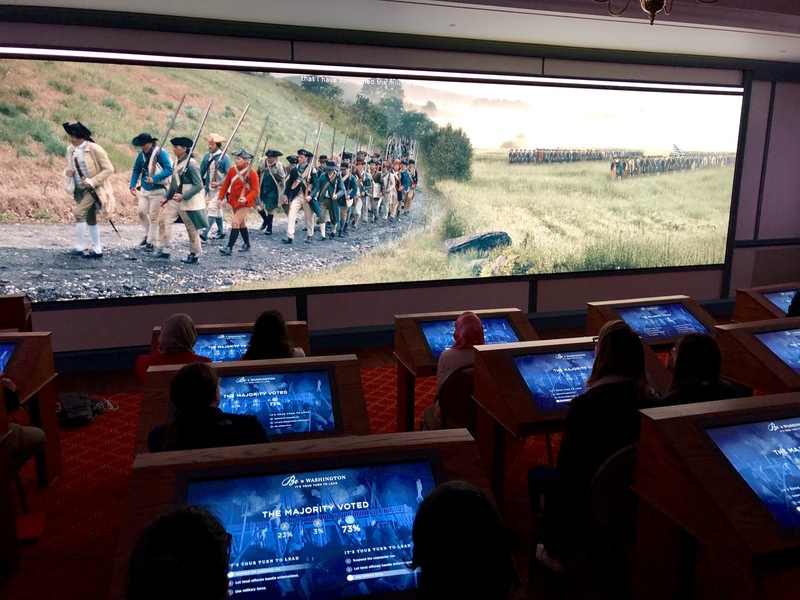 The Revolutionary War Theater 4D experience and Hands-on-History Center were some of our favorites. Hands-on-History offers story time, discovery time and craft activities. 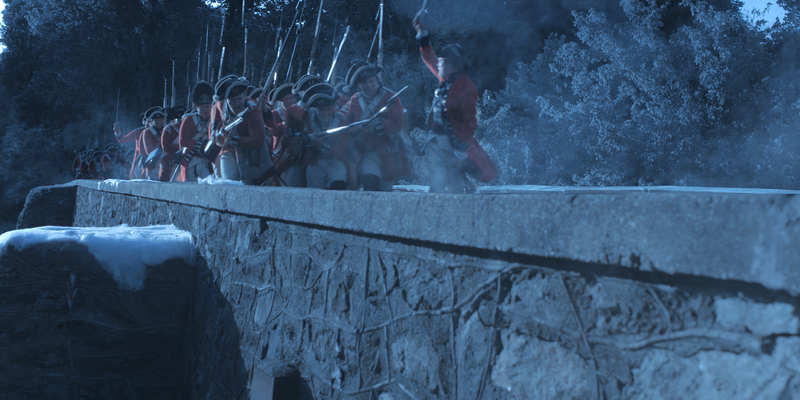 Be Washington Interactive Theater, Revolutionary War Theater 4D experience, Hands-on-History Center and so much more are included in General Admission. We are excited to offer our followers 20% off General Admission!! Use promo code for 20% off general admission tickets. Can be used for up to 4 adults or youth. The offer expires 5/31/2018. « The Show Worth Melting For!